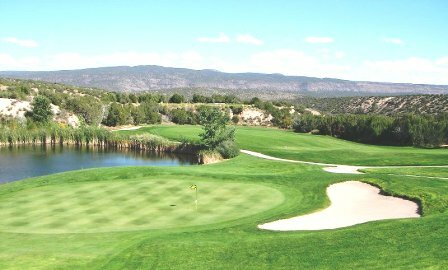 Pueblo De Cochiti Golf Course, is a Public, 18 hole golf course located in Cochiti Lake, New Mexico. 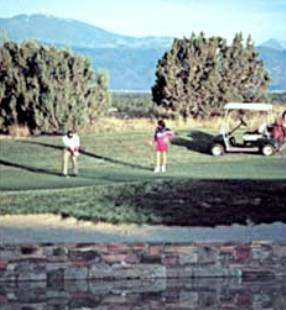 Pueblo de Cochiti Golf Course first opened for play in 1981. the course was designed by Robert Trent Jones Jr.
Pueblo de Cochiti Golf Course is in the foothills of the Jemez Mountains, just west of the Rio Grande and just south of La Bajada. 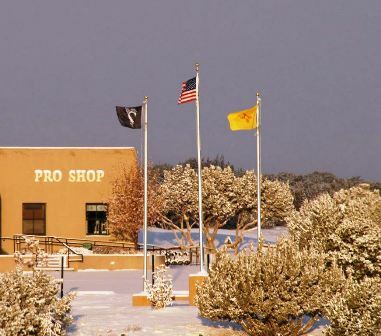 Lying amid the foothills of the Jemez Mountains, Pueblo de Cochiti is located approximately 50 minutes north of Albuquerque and 30 minutes southwest of Santa Fe. 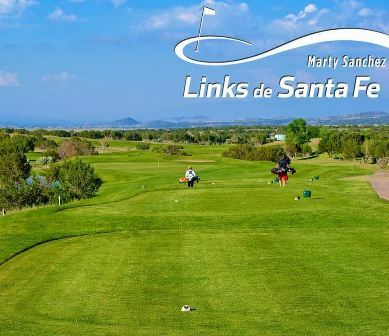 The course is well known for its natural beauty and breathtaking views. This is a challenging mountain/desert course surrounded by exquisite views. Every hole is bunkered and there are 3 water holes to offer additional risk. 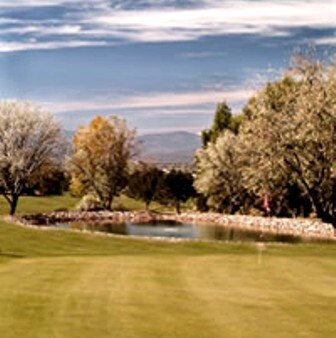 Pueblo De Cochiti Golf Course plays to a par-72 and a maximum distance of 6,817 yards. The course rating is 71.0 and the slope rating is 132. 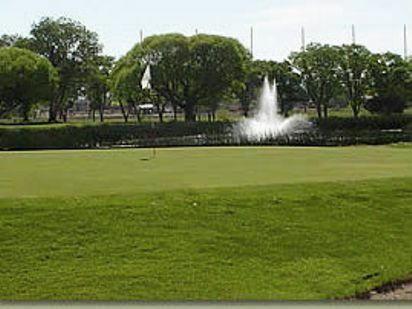 A great layout with fantastic scenery.Fast greens will keep your attention. New Mexico is in the middle of a drought so we didn't downgrade our opinion because the fairways needed water and the greens also. It's a great layout and a heck of a price. The staff is warm and welcoming.